I am excited y’all are here for Foodie Friday Link Party 56! More and more fall recipes are popping up and I am ready for some cooler weather and more treats. 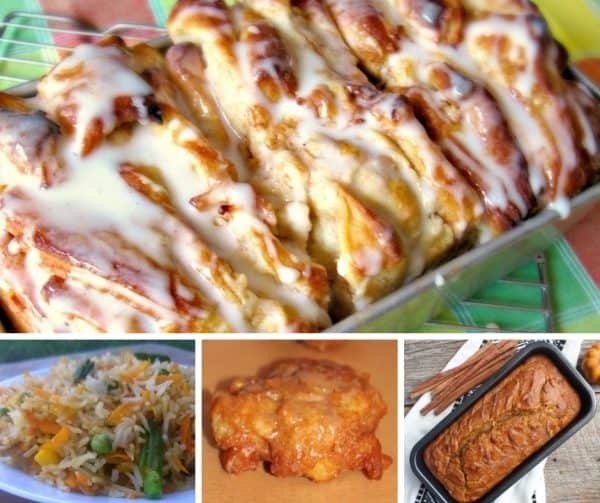 Foodie Friday is always a fun blog post to create because I get to see all of the recipes that have been shared on the site. The bloggers that share put their heart and soul into their desserts, dinners, side dishes, and other great recipes and then share with us. It’s always a treat to be a part of it. 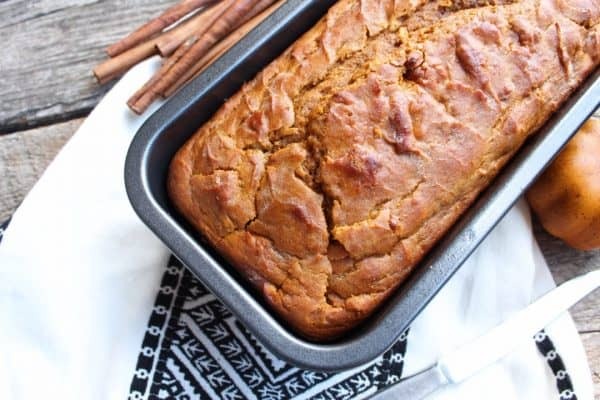 With the onset of fall, pumpkin bread is always a wonderful treat. The recipe is an easy one that will fill your house with the warm scents of spices and pumpkin. Cooking with K always has wonderful recipes to share and this is one of my favorites. The pull apart bread is made with Rhodes White Bread and a host of other rich and creamy ingredients that make this a recipe you will want to save. Apple fritters are such a great treat to eat any time of year, but especially in the fall. These are packed with all of the scents of autumn, including cinnamon, nutmeg, allspice, and apples. Y’all are gonna fall hard for this one. I sure wish I could reach through the page and grab one. I am always looking for nutritious meals to fix at home. 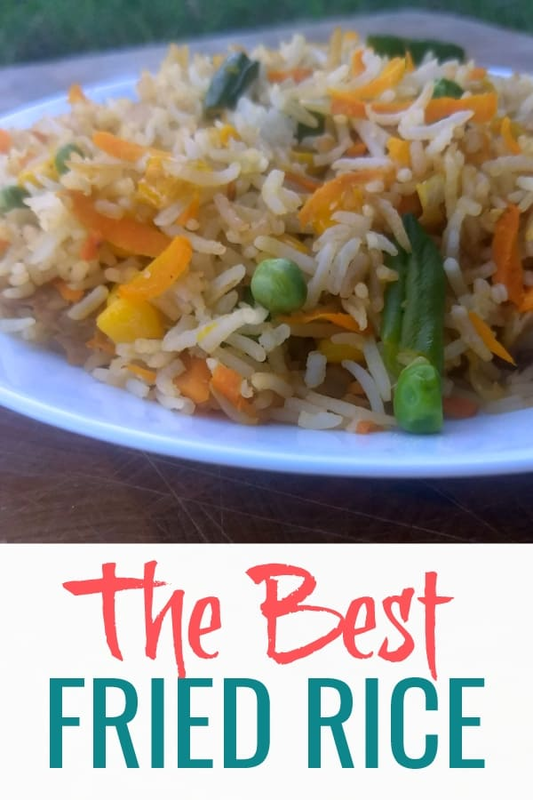 I like recipes that are good for my family and easy to fix and this recipe for fried rice is one of them. And, there are some secret ingredients in the recipe that you are sure to love. If you have a recipe, please leave a link at the bottom of the page. If you’d like to check out one of the recipes, click on the photo and it will take you right to that site. Be sure to share the love and Pin and/or comment on recipes. Food Bloggers: Link up your recipes below. Only food related posts please. You can leave up to 5 links. By leaving your link, you are allowing me to post your photos on Back To My Southern Roots. 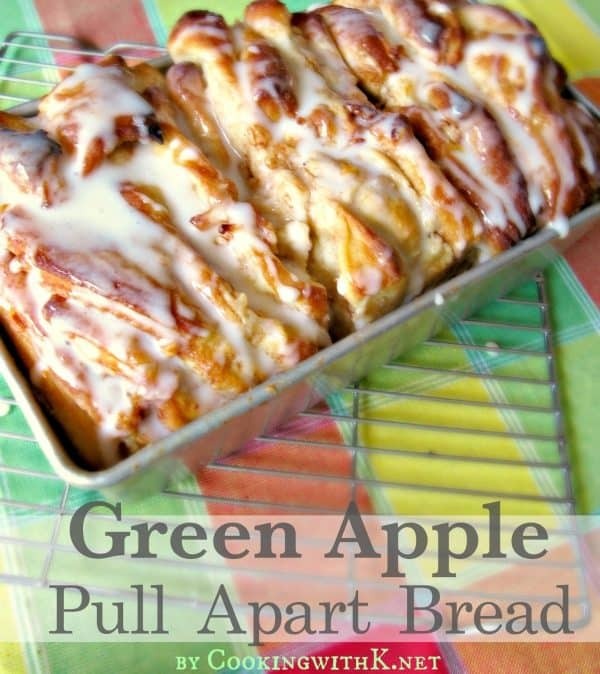 Thank you so much for featuring my Green Apple Pull Apart Bread! Hi Kay! You’re welcome. It looks amazing!! Hi Marilyn! You’re welcome. Thanks for coming by today! Thank you for hosting the party. Have a great week. I love all the fall recipes popping up now! 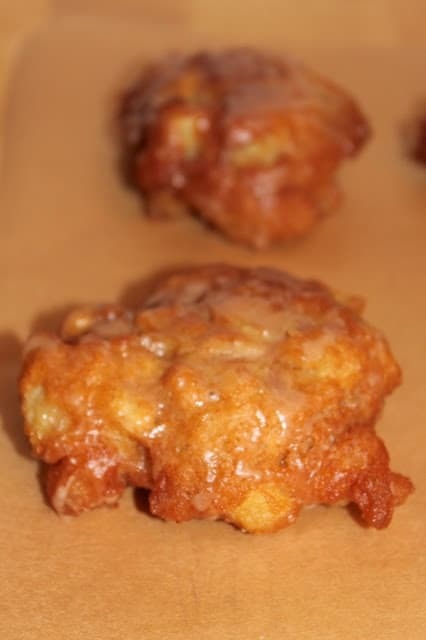 Thanks for featuring my apple fritters! Hi Amy! The fritters look amazing! Thanks for stopping by. Thank you for hosting such a great party. I would love for you to stop by our party The Creative Muster and share what you’ve been creating! Hi Robin! I will head on over there. Thanks for stopping by. Thanks so much for featuring my Easy Pumpkin Bread recipe! Hope you have a wonderful weekend and upcoming week! We are enjoying some wonderful cool and rainy weather here in Central Arkansas for our first day of fall and I’m so grateful for the lowering temperatures. Hi Amy! You’re welcome. I always love your recipes!